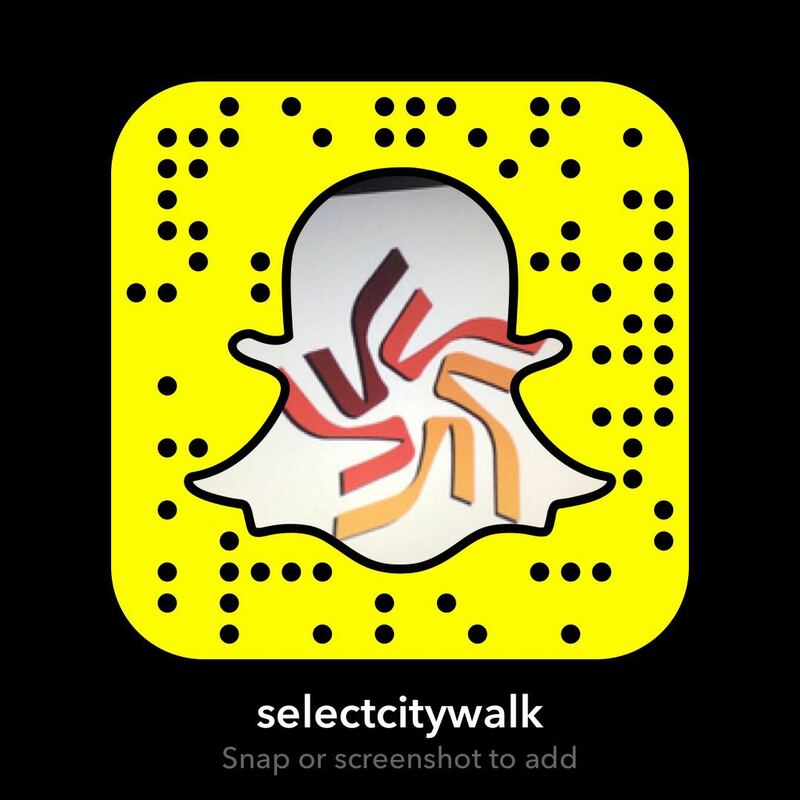 Select CITYWALK is a 1.3 million sq. ft. air-conditioned, vibrant and upscale destination shopping centre. This is a part of an overall complex of 54 acres that comprises of three floors of office space, India’s first Six-Screen, two Gold Class and four Premier Class PVR Cinemas, and approx. 1 lakh sq. ft. of Serviced Apartments. Select CITYWALK also houses an outdoor open-air plaza, SAANSKRITI, which is approximately 1 lakh sq. ft. of beautiful outdoor landscaped space with greenery, water bodies, an amphitheater and specialized lighting, giving it a unique ambience. Several countries such as Thailand, Hong Kong, France, Turkey, Korea, and many more have presented cultural programs at SAANSKRITI. It has also witnessed performances and events from well-known artists such as Anoushka Shankar, Kamal Sabri, Rondo Vienna, Rekha Surya and others. There is a great versatility of events that have taken place here, ranging from Yoga lessons by famous gurus like H.H Yogiraj and Dr.Om Prakash Ji Maharaj to a visit by Disneyland’s Mickey Mouse. Select CITYWALK is a sought after experiential marketing avenue in the country. Popular and prestigious brands across the globe, the likes of which include BMW, Lamborghini, Ford, Apple, Bvlgari, Samsung, Nokia, Intel, Sony, etc. have often launched their products and events here. An ethos that has been especially crafted to suit the needs of the sophisticated urban Indian, Select CITYWALK represents a blend of luxury and high-street shopping, an all-inclusive mix of brands in addition to a number of cafés, bistros, restaurants and bars, which together make our shopping centre a popular place among all. Over 180+ key stores, representing 500 international and Indian brands have been tastefully handpicked for the modern Indian consumer. It speaks to the new-age Indian, who embraces modernity while respecting tradition nonetheless. Select CITYWALK houses international brands such as Zara, Tommy Hilfiger, Mango, Aldo, Estee Lauder, MAC, Clinique, Promod, Gant, Chicco, Mothercare, CK Jeans and strong Indian brands such as L’affaire, Fabindia, Wills Lifestyle, Louis Philippe, Van Heusen, Zodiac, etc. While continuously evolving to bring the best of international fashion to its patrons, many new brands have joined the Select CITYWALK family like Bobbi Brown, Burberry, Chanel etc., and many more are in the pipeline. An unmatched shopping experience, innovative events, unique hospitality and more is all offered at the country’s most admired shopping centre – Select CITYWALK.